My good friend introduced me to this lovely blog, and I’ve been hooked ever since. 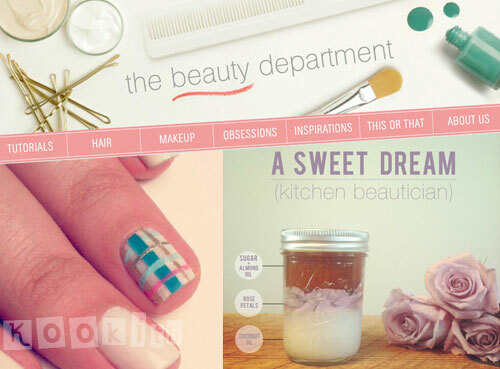 The Beauty Department (TBD) has now become one of my favourite blogs to read, ever! The authors of TBD are Lauren, Kristin and Amy, and these ladies seem like a whole lotta fun! I love their enthusiastic posts, brilliant tips and whimsical designs (Kristin designs their images… LOVE!). A blog this good has got to be shared, so I’m dedicating the first post of Blog Spotlight to TBD. I hope you enjoy it as much as I do! What other blogs would you recommend as a must-read?